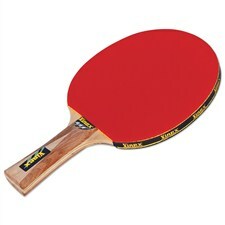 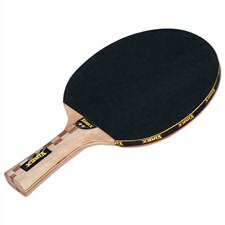 Vinex TT Bat - 2 Star, 1 Pc Only. 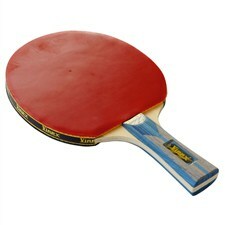 5 MM Blade, 1.8 MM Sponge Rubber & Concave Handle. Vinex TT Bat - 2 Star, 1 Pair Only. 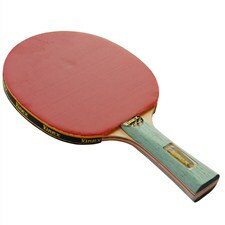 5 MM Blade, 1.8 MM Sponge Rubber & Concave Handle.